At Gardner Financial, our accountants specialize in taxation and bookkeeping for REALTORS®, independent brokers, and commercial real estate sales professionals in Hilliard, Columbus, and Central Ohio. As a real estate professional, you are probably paid via 1099 and are considered as operating your own business by the IRS. The government has provided MANY tax deductions for businesses and their owners. Unfortunately, we find many real estate agents do not take advantage of all of these opportunities. We also find that the record keeping required to benefit from these deductions is overly burdensome on our realtor clients and can often be the reason they miss the deductions. At Gardner Financial, we are more than QuickBooks, apps, and tax software for realtors. We utilize some of those tools, but our value comes in our specialization and adaptability for real estate agents’ specific needs. Our experience simplifies accounting and taxation for REALTORS®. We are dedicated to your industry and have studied the Internal Revenue Code, Treasury Regulations, and court cases to identify all possible tax deductions for clients who operate as real estate sales professionals. We have also developed a seamless system that allows our firm to be your personal CPA at highly competitive rates. Having a CPA is very different than hiring a bookkeeper. A CPA has a four-year degree in accounting and studied long hours to prepare for the CPA exam. The CPA exam covers 4 different areas: Audit, Financial, Business Environment, and Regulation. While a bookkeeper can take your box of receipts and plug them into the right boxes in the tax software, a CPA understands the relationships between various expenses and can advise on tax strategies and planning. Give us a call so that we can address your tax and accounting needs! Justin Gardner is a Certified Public Accountant licensed in the state of Ohio and the founder of Gardner Financial, LLC. 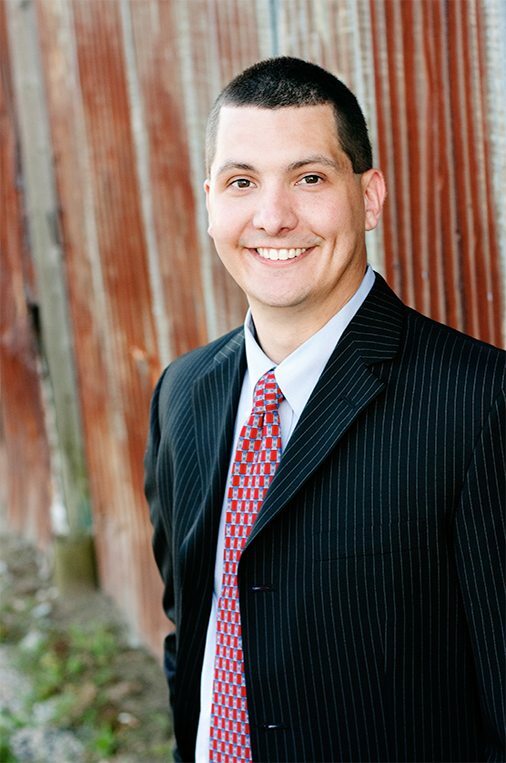 Justin has more than 10 years of experience in public accounting, government contracting, real estate, and consulting on both financial reporting issues and tax planning opportunities. While he has had the opportunity to work with clients from multiple industries, his primary focus is serving as an advisor to clients in the real estate industry. His deep knowledge of technical accounting, tax strategies, and financial reporting issues specific to real estate agents has allowed Justin to offer invaluable advice to his clients.